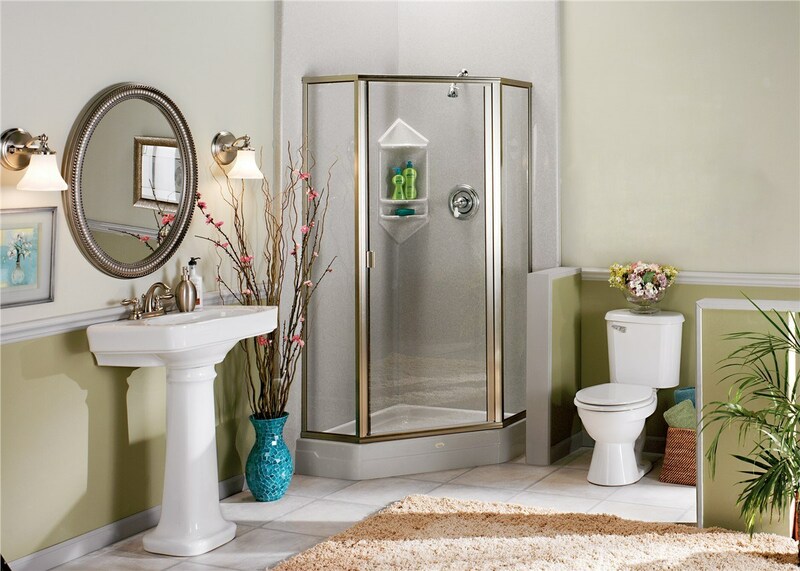 Get the functionality you need and the style you want with a convenient bath conversion. 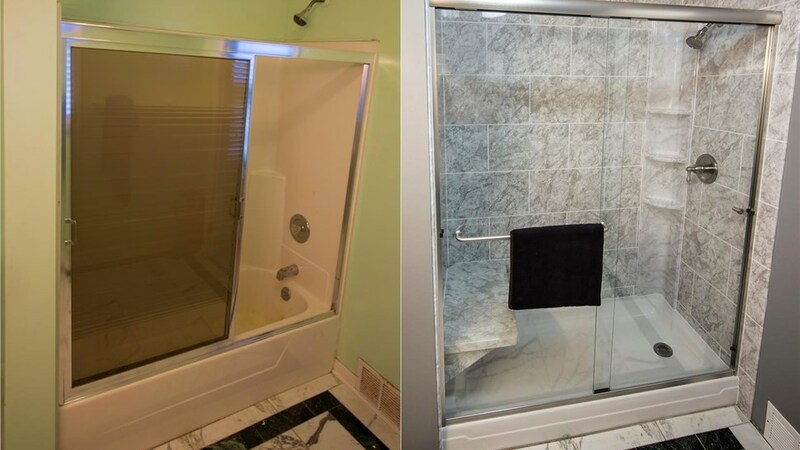 Is an unused tub taking up space in your bathroom? 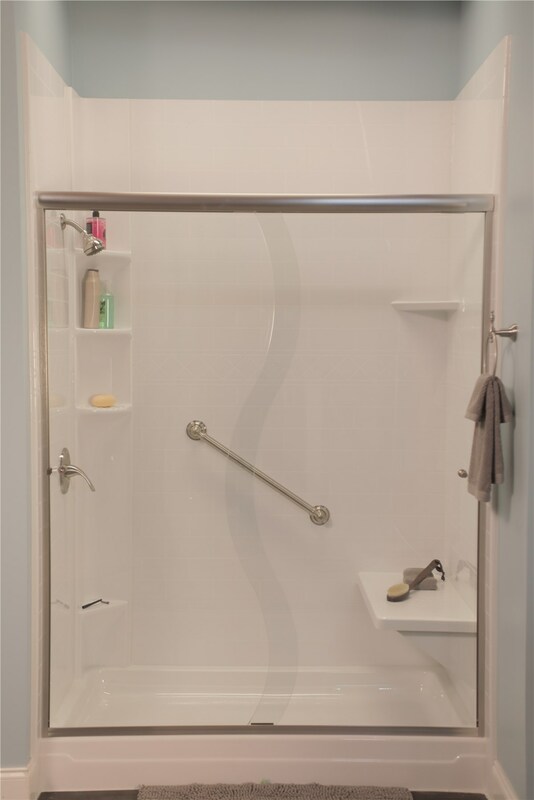 Then one of our Colorado tub-to-shower conversions can provide improved you with functionality. 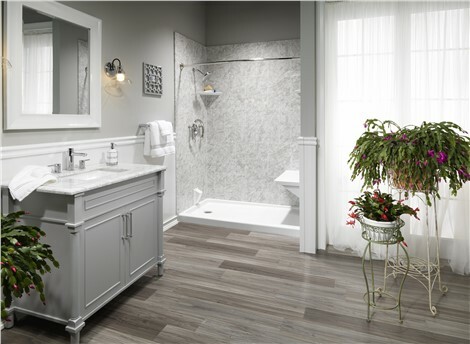 Since 1987, Bordner has been a leader in bathroom remodeling and other home improvements. Our commitment to use quality products and provide exceptional customer service has earned us many accolades over the years as well as an impressive 9.78 satisfaction rating! For a stunning, affordable bath conversion, call us. Top-Rated Products: Luxury Bath showers are made from durable acrylic that won’t chip, crack, or fade and that are made to last a lifetime. 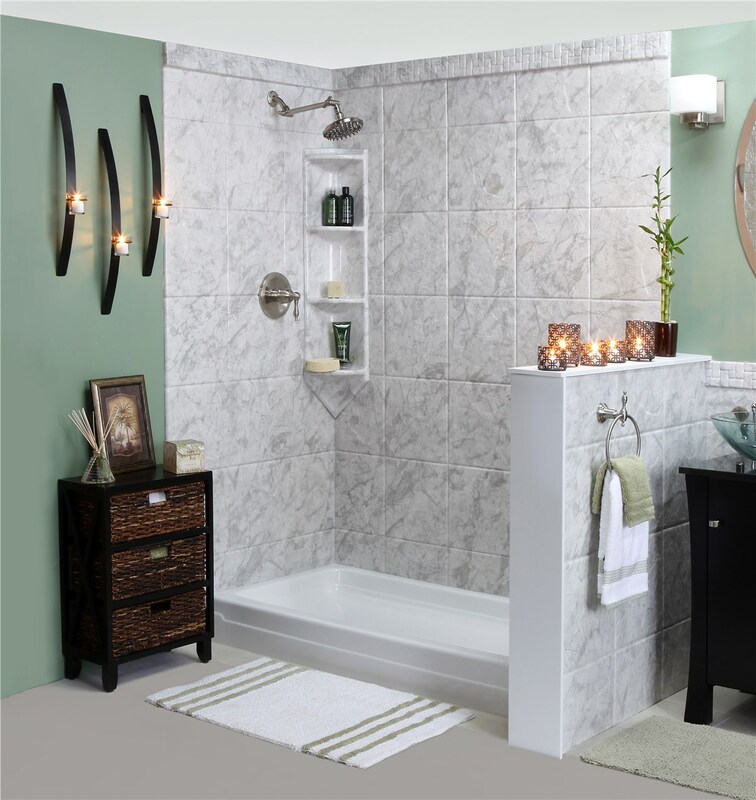 Affordable Pricing: A bath conversion from Bordner costs much less than other bathroom remodeling options. Many Style Options: Choose from dozens of style and color combinations to find the look that is perfect for your space. Expert Installation: Our certified crews have the training and experience they need to provide a perfect installation. Impressive Warranties: All products and workmanship are backed by lifetime warranties for your peace of mind. It’s easy to get started! 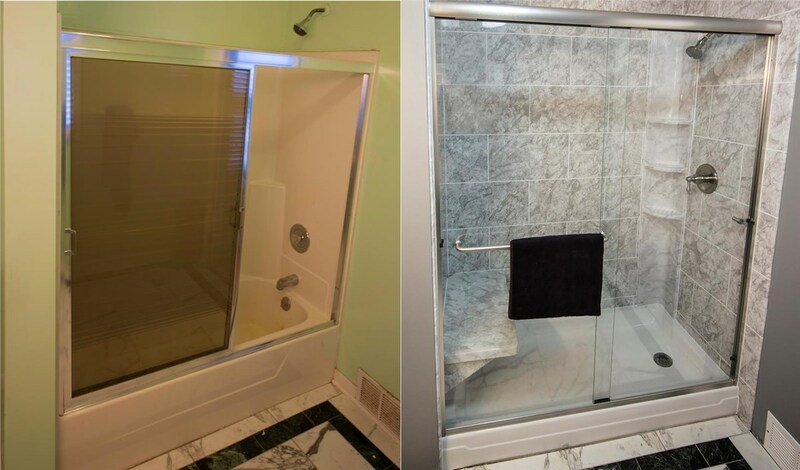 Contact us today to learn more about our bath conversions and other quality bathroom remodeling services. Give Bordner a call to speak with a member of our team, or fill out our online contact form to request a free design consultation.